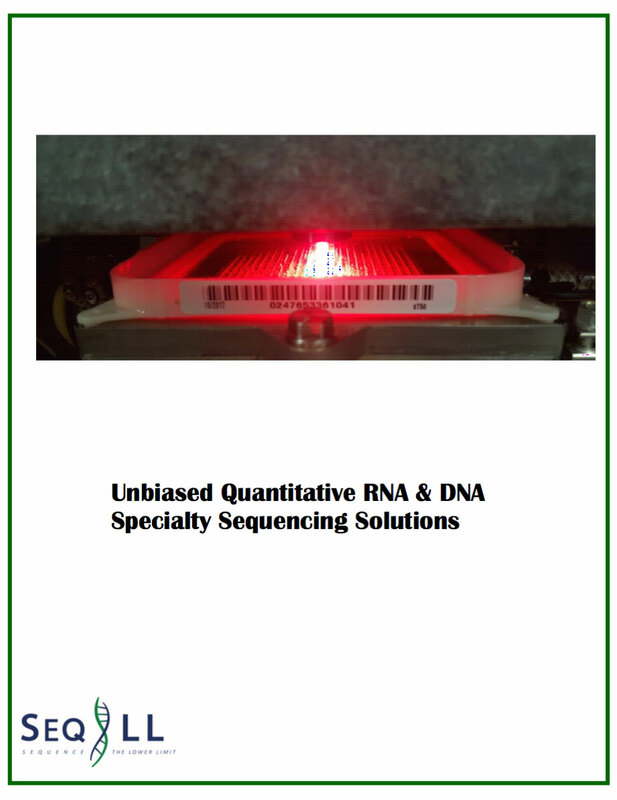 SeqLL offers quantitative RNA and specialty DNA sequencing services utilizing True Single Molecule Sequencing technology. 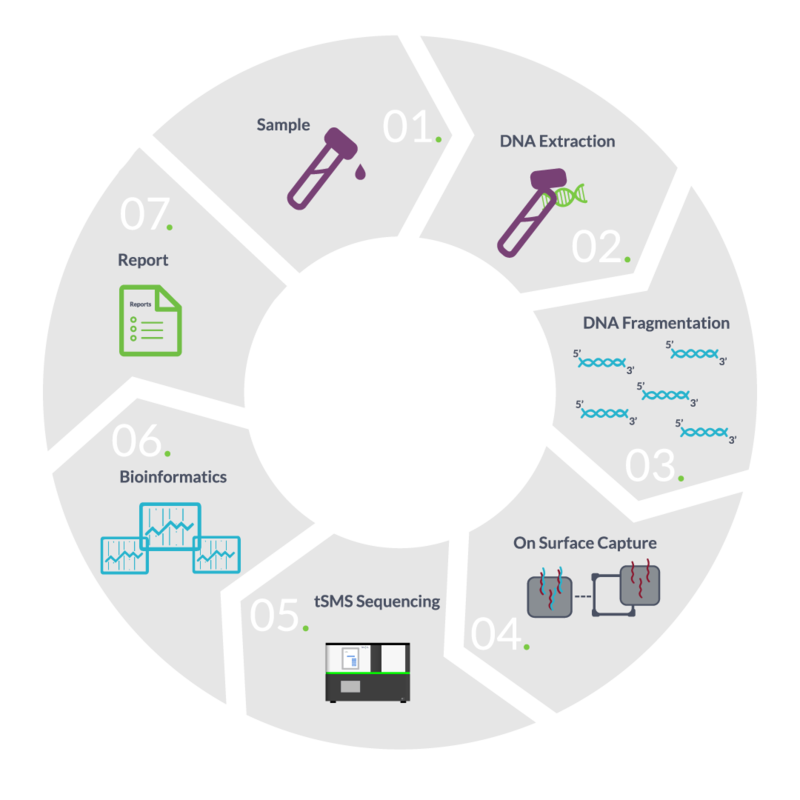 Our services can complement mainstream sequencing approaches to help you address your toughest challenges, add additional rigor or explore poorly characterized, rare transcripts and mutations. Our goal is to enable the advancement of science by further refining what is currently understood about biology and disease. Our testing services are fully customizable to your research needs and particular challenges. Our expert team will design a sequencing protocol that optimizes the breadth of data collected with turn-around time and cost. 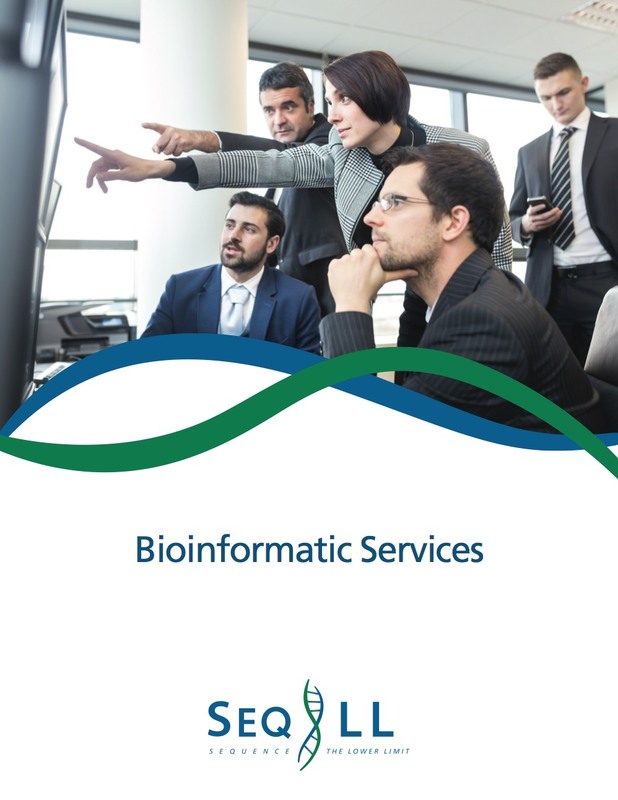 We can provide raw data as well as full-service bioinformatics support and summary reports. We excel in partnering with our clients to not just collect, but truly understand data generated. At SeqLL we understand how important turn-around time is to our customers. Since True Single Molecule Sequencing utilizes a streamlined pre-sequencing process relative to standard approaches, we can generate raw data quickly. Contact SeqLL today to see how True Single Molecule Sequencing can help you meet your research goals. 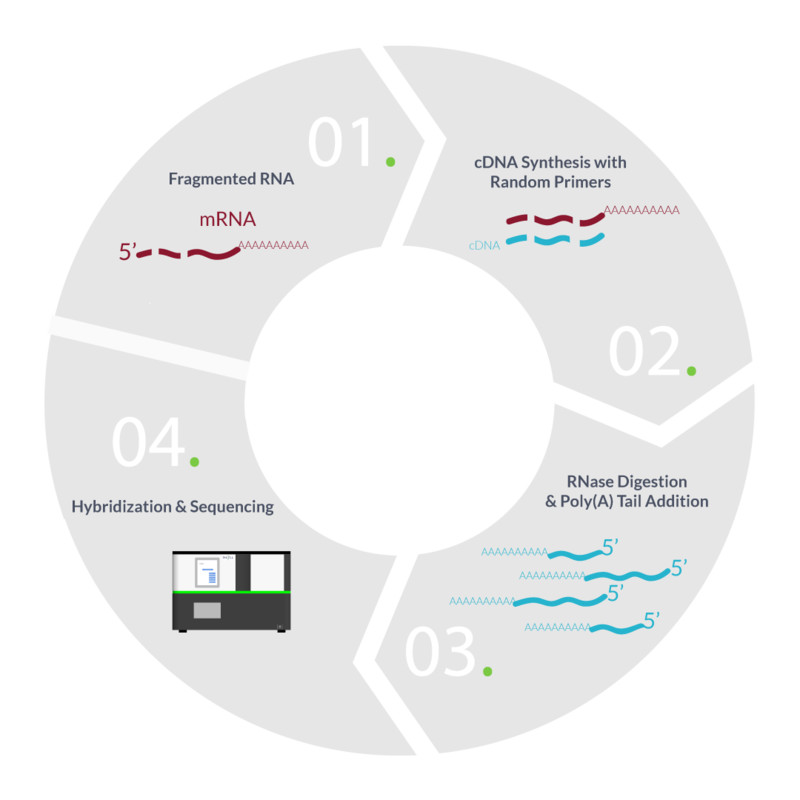 SeqLL offers a range of quantitative RNA sequencing services including our proprietary direct RNA sequencing without conversion to cDNA, (DRS). Unbiased and accurate quantitation of global gene expression with high dynamic range, from extremely rare transcripts to high abundance housekeeping genes. SeqLL’s tSMS™ service allows the detection of subtle changes in gene expression patterns that distinguish healthy and disease states with the superior resolution. Rare de novo mutations in cell free RNA, Cirulating Tumor Cells & FFPE samples are identified with SeqLL’s increased detection sensitivity & higher depth of coverage. 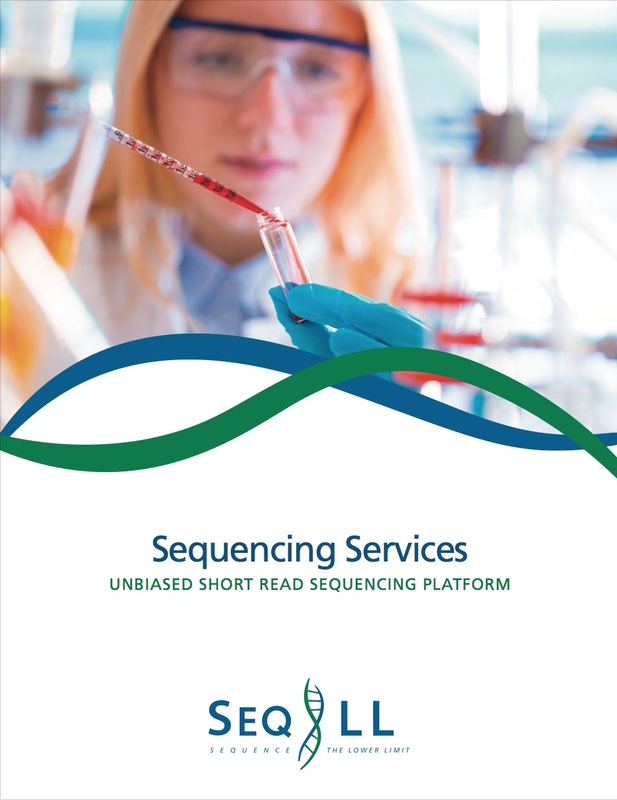 SeqLL’s DRS™ genetic testing and mapping services is an important step forward in the RNA Sequencing world. For the first time, researchers can explore the RNA transcriptome directly as it exists In-vivo, with no conversion to cDNA or amplification required. DRS™ service captures polyadenylated RNA directly without conversion to cDNA. Sequence RNA directly from the flow cell surface. 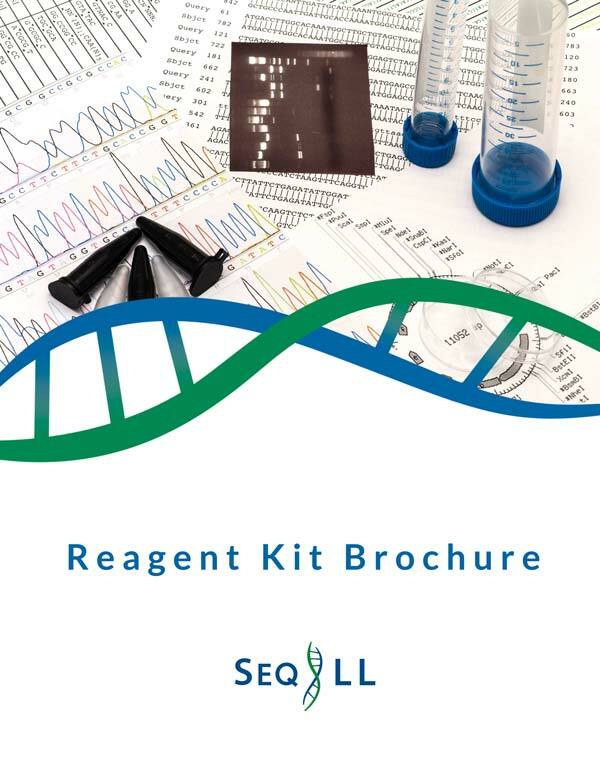 SeqLL’s tSMS™ services is uniquely suited to analyze damaged or fragmented nucleic acids from formalin fixed paraffin embedded samples and other difficult sources. Sample degradation during processing or storage can be a challenge for other NGS systems. True Single Molecule Sequencing is ideally suited to miRNA and other short RNA species. Bring us your most challenging RNA sequencing projects. Our experienced team will work with you to design a custom program to generate the publication quality data you require. The unique research and development capabilities of the tSMS allow us to succeed where others have failed. Transcriptome studies require quantitative sequencing in order to determine levels of gene expression for a large number of transcripts in a given sample. In many sample types, abundant but uninteresting transcripts, such as ribosomal RNA or housekeeping gene transcripts can make up the majority of the sequencing reads and can necessitate greater depth of coverage to generate enough reads of lower abundance transcripts. PS primers are simple to design and can be used to deplete specific undesirable RNAs simultaneously, thus creating a flexible tool for enriching transcriptome libraries for rare transcript sequences. Let our team work with you to create a NSR primer approach specific for your application. See how tSMS technology is being utilized by leading researchers for multiple cutting edge applications.